First Bank of Nigeria Limited (FirstBank) is Nigeria’s largest financial services institution by total assets and gross earnings. 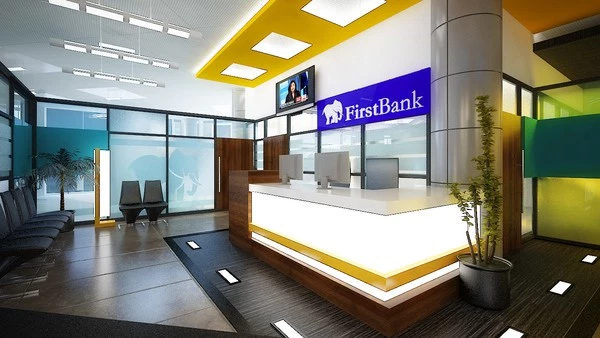 With more than 10 million customer accounts, FirstBank has over 750 branches providing a comprehensive range of retail and corporate financial services. The Bank has international presence through its subsidiaries, FBN Bank (UK) Limited in London and Paris, FBNBank DRC, FBNBank Ghana, FBNBank Gambia, FBNBank Guinea, FBNBank Sierra-Leone and FBNBank Senegal, as well as its Representative Offices in Johannesburg, Beijing and Abu Dhabi. We are Nigeria's No.1 Career and Professional Network, Connecting you with Professional and keeping you informed about the latest jobs in Nigeria,job vacancies in Nigeria.